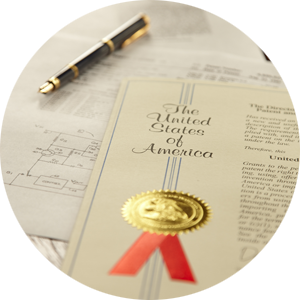 Expert patent services to protect intellectual property with the broadest coverage. Prototyping and engineering expertise to transform ideas and concepts into reality. Startup consulting to develop a business into a profitable and scalable venture. We specialize in working with inventors, entrepreneurs, and startups. 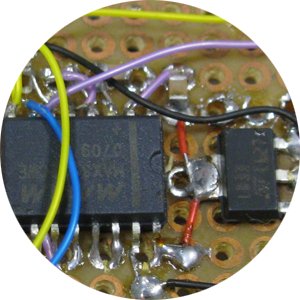 Our expertise is identifying, protecting, and developing technologies that involve electronics, software, mechanical, and chemical components. MasterPatent was founded by Dr. Erik Chmelar, who’s passion is to ensure innovators will achieve their goals and succeed in bringing their creations to life. Software (e.g. Java for Android apps, C/C++ for embedded applications). 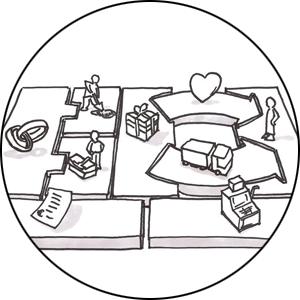 Human-centered design: desirable, feasible, viable.